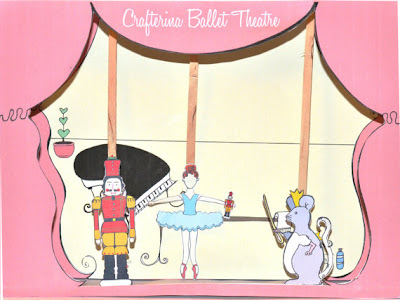 Tippy Toes Ballet Blog: Crafterina, a wonderful craft resource for parents and tiny dancers. Crafterina, a wonderful craft resource for parents and tiny dancers. I was so excited to come across Crafterina. Crafterina is a crafty storybook that tells the story of a ballerina who makes crafts to help with her dancing adventures. 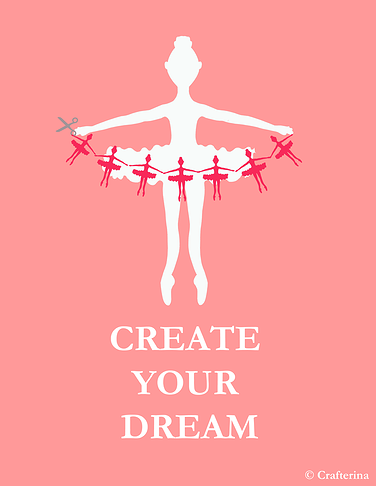 By using her imagination whilst crafting, she makes her dreams come to life. What an adorable way for any parent to encourage and play with their own little ballet dancer, and become involved in their love of dance. Crafterina was created by professional dancer, teacher and visual artist, Vanessa Salgado who wanted to help parents expose their children to the arts and encourage them to play and create. Vanessa's love of the arts and teaching children is emulated throughout her beautiful website and vision for Crafterina. 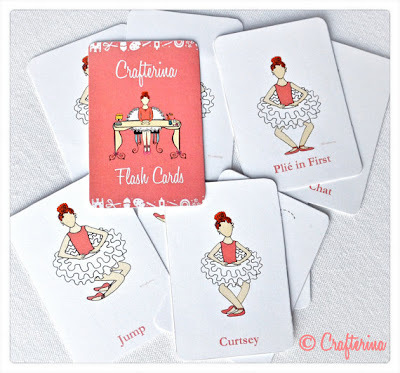 On the Crafterina website, I especially love the create page with tutorials for many ballet related crafts such as a no sew tutu, foam fairy wands and a tinsel tiara. 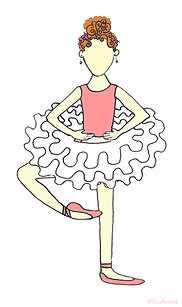 I also really like the resourceful how-to-guides for parents on the dance page with beautiful illustrations showing parents how to make a ballet bun, prepare ballet shoes, and other great tips. There is also a glossary of dance and ballet vocabulary. 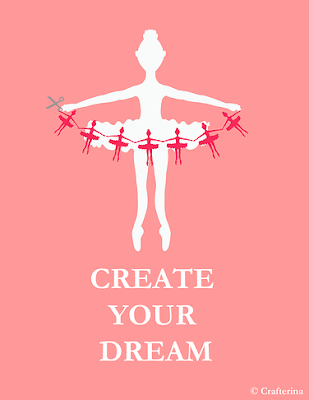 I was so drawn to Crafterina because at Tippy Toes Ballet we love to inspire our little dancers to use their imaginations and create. We think that if you can capture that in a young child and encourage it, then that child will grow up to believe in their own creativity. To take a look at the Crafterina website click here. Or visit the Crafterina facebook page here. Top Dance Blog Contest - We'd love your help!